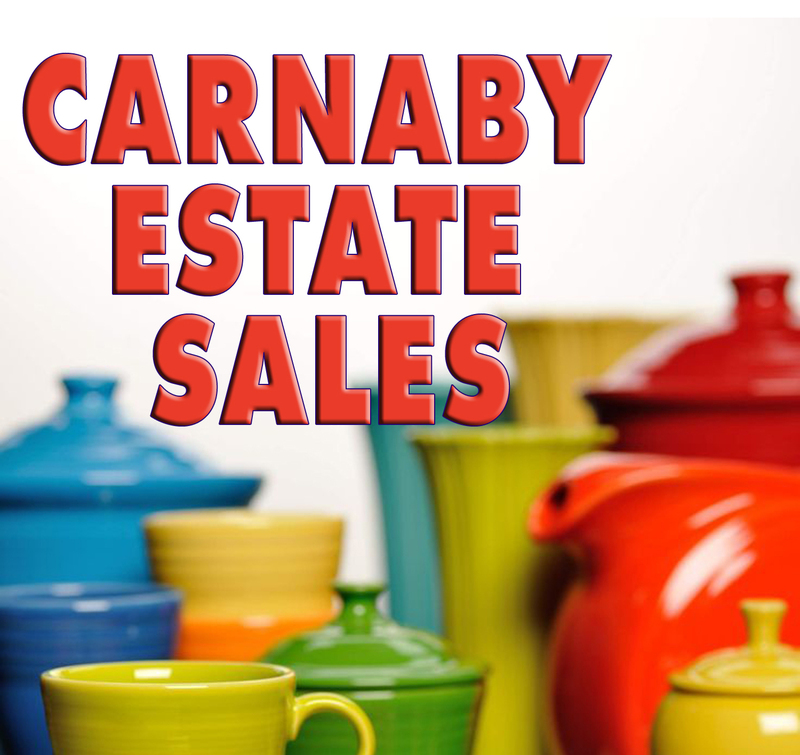 Carnaby Estate Sales: We're Getting Ready for Spring! We're Getting Ready for Spring! We're taking a couple of weeks off to gear up for the busy selling season ahead! We'll see you on the 5th and 6th with two fabulous sales. If you have not seen it yet, we're featured in Buffalo Magazine this month - check it out here!